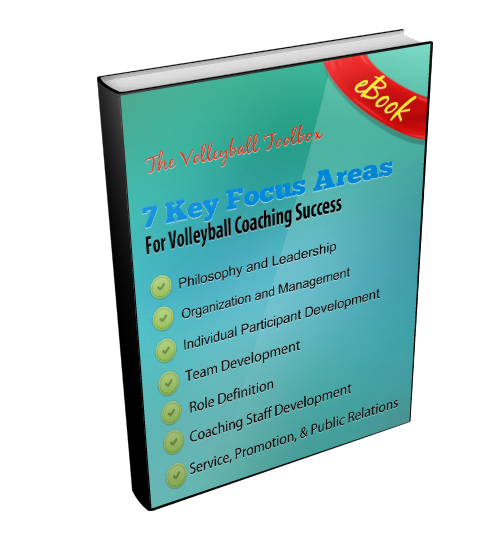 This article is also found on Coaches Toolbox, a collection of free resources for coaches of all sports. Do you want more team unity and trust? Start by eliminating distrust and create cohesion in your coaching staff. Unified teams have unified staffs. How can you build trust among members of your staff? Patrick Lencioni’s The Advantage: Why Organizational Health Trumps Everything Else in Business reviews some of the key points of his other best seller, The Five Dysfunctions of a Team. Namely, that the core issue on dysfunctional teams is a lack of trust. That’s so obvious that you’d think leadership teams and coaching staffs would be pretty good at building trust. Yet, more than often, they aren’t. I cannot tell you the number of times I’ve watched vulnerability completely change a team dynamic. One person willing to “go there” gives everyone else permission to open up a little more. Compassion and empathy develops, resulting in a stronger ability to trust. I worked with a business team on which many of the individuals had worked together for a number of years. It seemed like they knew one another well and genuinely liked one another. I was a little nervous that my trust-building exercises might fall flat. What happened blew my mind! During one of the exercises an individual shared a hardship she was going through. Her co-workers had no idea—even someone who had gone through something similar. Through tears deeper connections developed that took their team to a new level of trust. One 15-20 minute exercise Lencioni uses can give your team the opportunity to develop that kind of vulnerability-based trust. Even if you are rolling your eyes right now, and think you know a lot about your staff team, give it a try. It never disappoints! Then shoot me an email to let me know what happened. *I recommend having the leader go first. Change Your Coaching Staff Dynamic (in 20 minutes) appeared first on Life Beyond Sport.